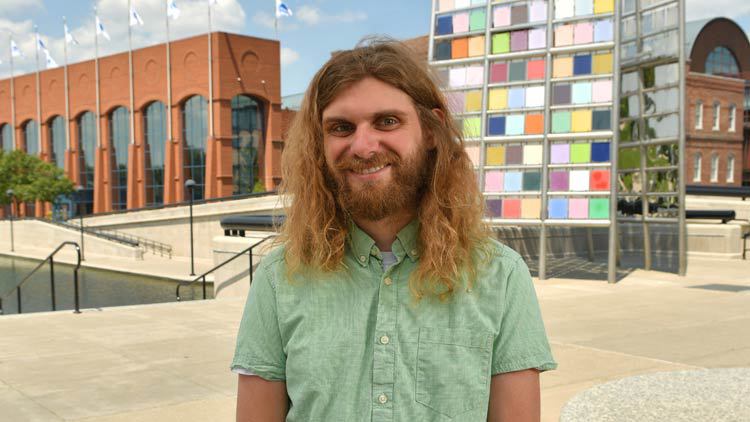 Living in Fountain Square, Seth is an arts and entertainment writer, often covering Indy's burgeoning music and theatre scenes. From the Indy 500 to NCAA Final Fours, Indianapolis has a history that’s deeply tied to hosting big-time sporting events. 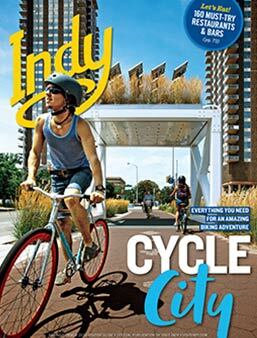 Another event that further solidifies this fact is the annual Circle City Classic, which will celebrate its 35th go-around this month. One of the nation’s largest and most popular sporting events, the “Classic” draws an average of 175,000 people from across the country annually to be a part of a very special Indy tradition. 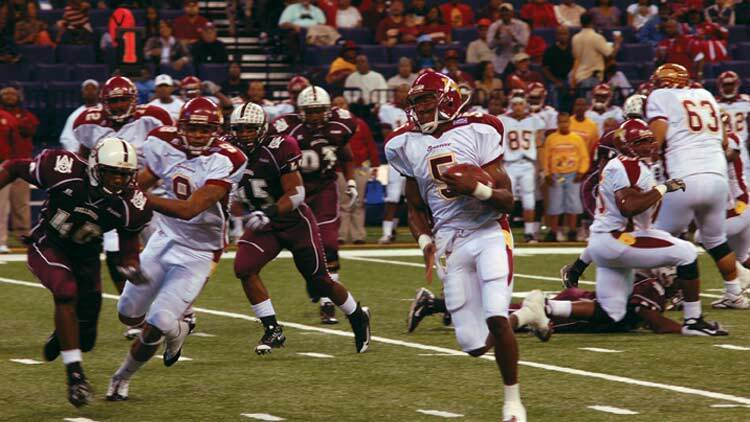 This year, the two historically black college football teams that will go head to head at Lucas Oil Stadium are Howard University and Bethune-Cookman University. The game will take place on Saturday, Sept. 22 at 3 pm. This pre-game concert is set to take place at the Indiana Farmers Coliseum at the Indiana State Fairgrounds. Performers will include The O’Jays, Tony Toni Tone and Tamia. Pageantry, celebrities, floats and marching bands make this one of top parades in the country. Nearly 100,000 spectators watch the Classic Parade weave its way through downtown Indianapolis. 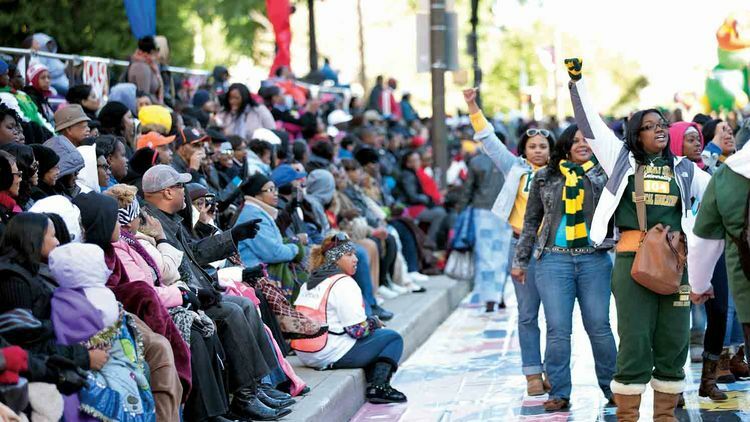 Parade Grand Marshals have included renowned celebrities such as Ron Harper, Jerry Rice, Kelly Rowland, Kenneth “Babyface” Edmonds, Soulfood’s Boris Kodjoe and Grammy Award-winning gospel recording artist, Yolanda Adams. The Pavilion at Pan Am plays host to this official Circle City Classic after party, which will feature performances by East Coast hip-hop legends Jalil and Ecstasy of Whodini. For more information on other Circle City Classic-related festivities, be sure to visit the event’s official website. Chreece headliner Valee is a recent addition to Kanye West’s GOOD Music record label. He’s certainly on the rise and has teamed up on songs with big-name artists like Jeremih and Pusha T. For those looking for that old school rap sound, Black Moon and Ras Kass should definitely suffice, as both are highly regarded amongst hip-hop heads young and old.